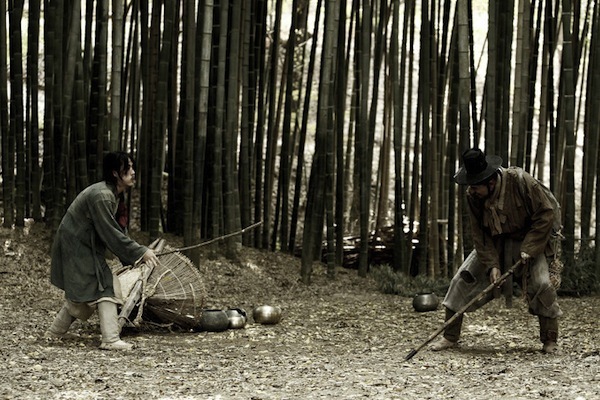 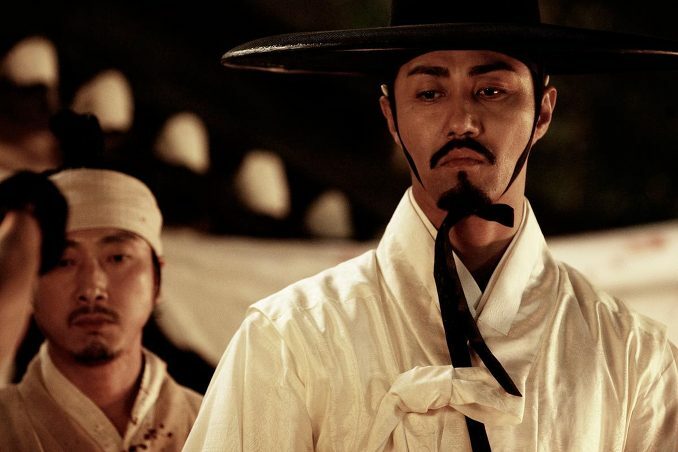 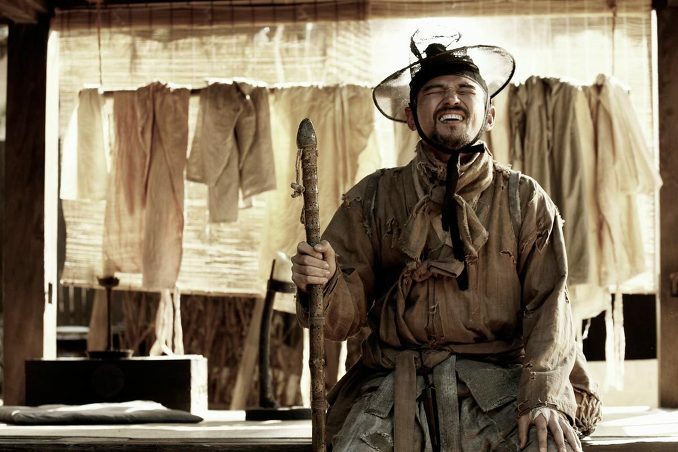 Set in 16th Century Joseon era (1592) South Korea, "Like the Moon Escaping from the Clouds" details the plight of men from the lower classes of society who fight for social equality. 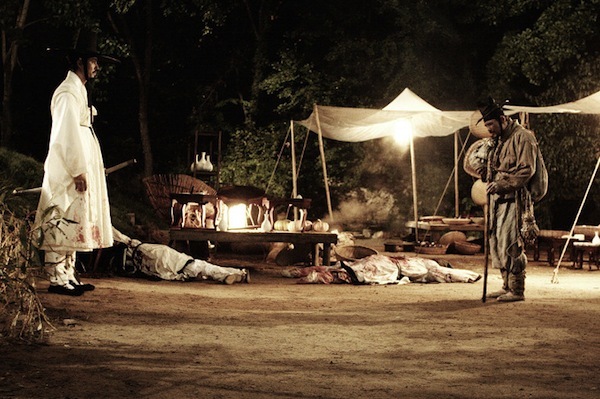 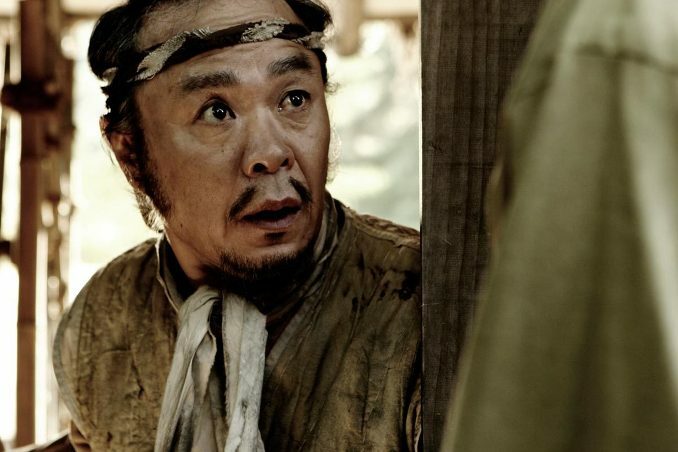 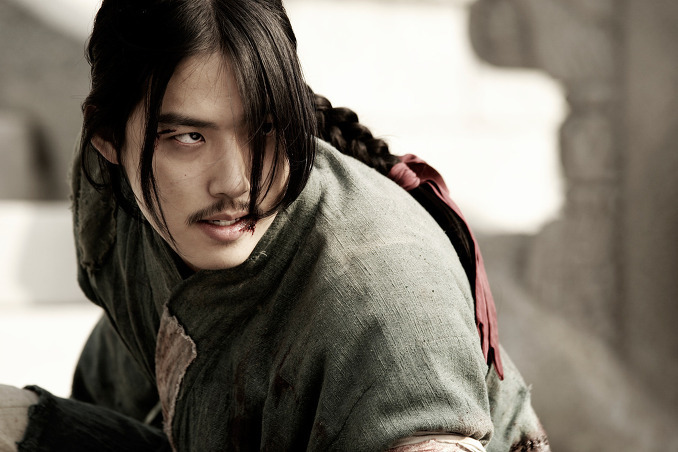 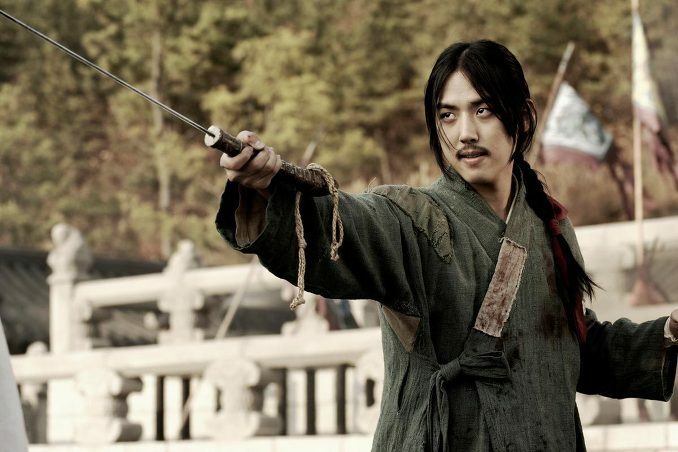 Lee Mong-Hwak wants to cut Joseon with his sword to become the king. 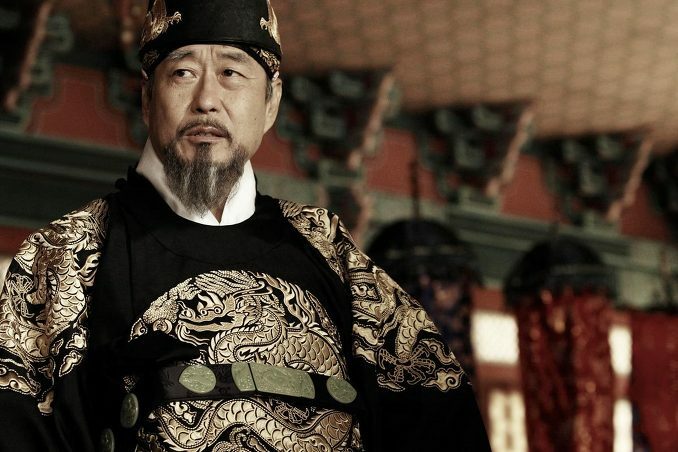 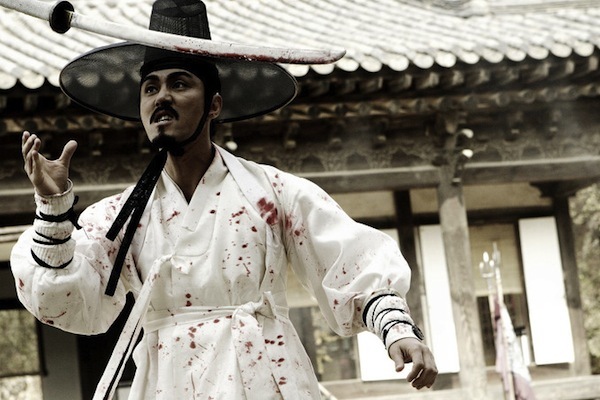 Hwang Jeong-Hak is a blind swordsmen. 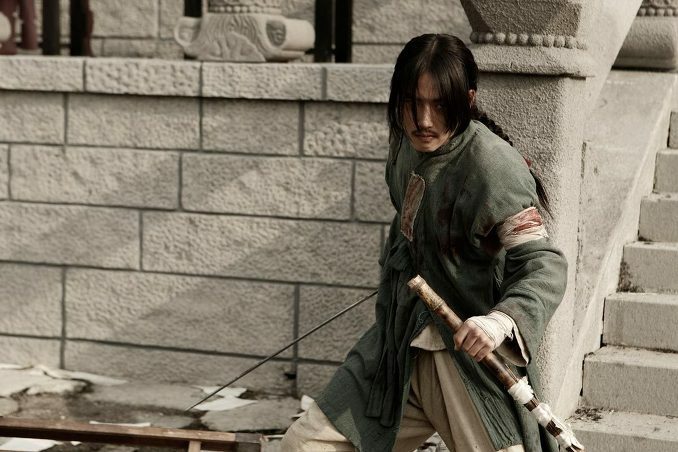 Even though his clothes are tattered, his sword, hidden within a cane, can cut any man down. 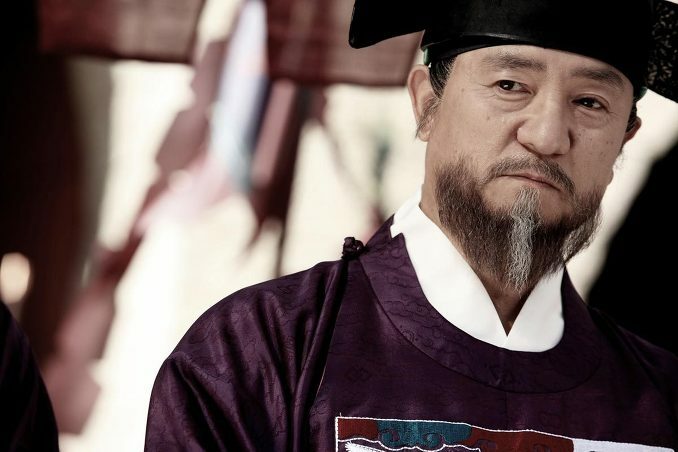 Kyeong-Ja was dumped by his family and the world. 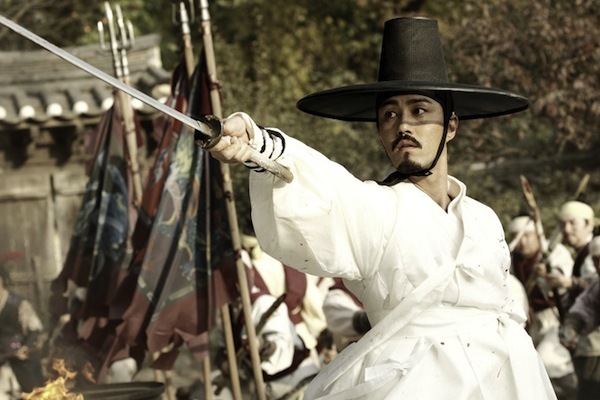 Park Ji risks her life to have the only man she loves. 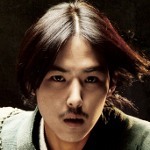 Based on the manhwa (comic) "Like the Moon Escaping from the Clouds" by Heung-yong Park. 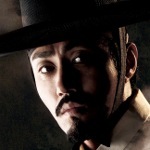 Filming began August 31, 2009 in Mungyeong, North Gyeongsang Province, South Korea.